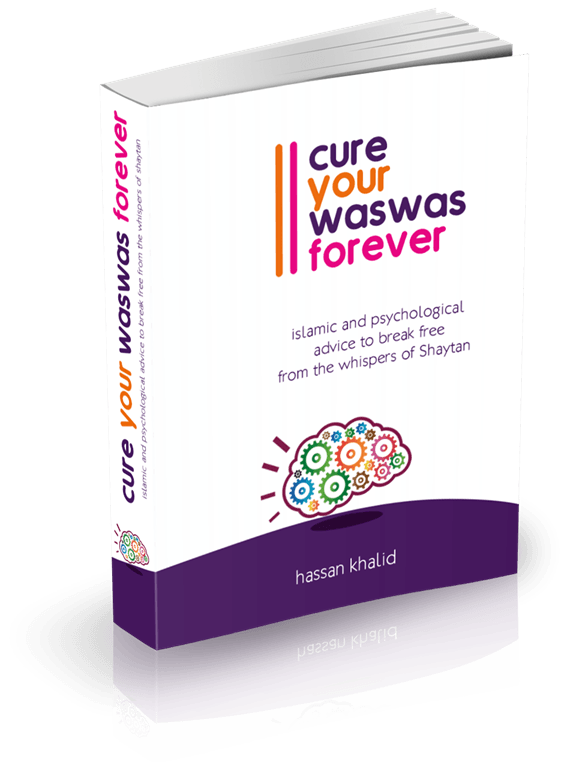 » How to Overcome Waswas in Islam (Part 2) ? 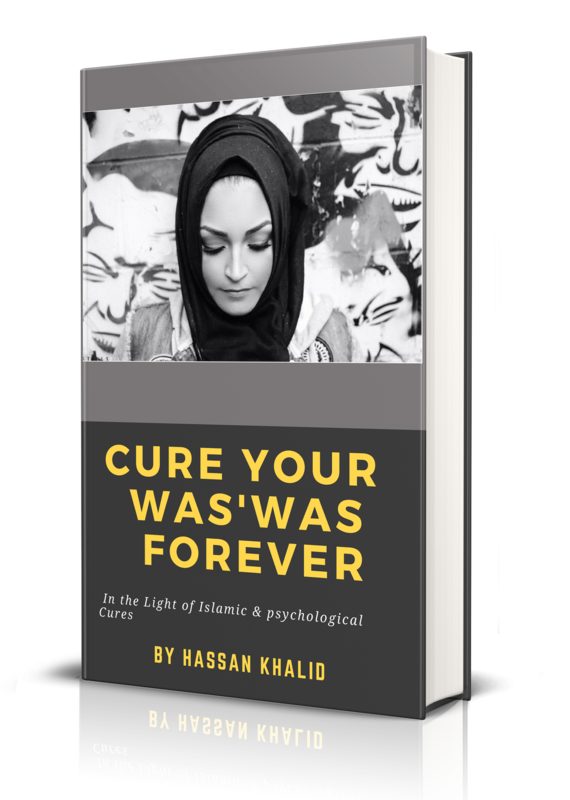 First Chapter exposes reality of Was'was in every detail So that you Feel empowered & Never fear from Was'was again .
" To fill your mind with worries and scruples that you lose your focus on every Ibadah that you perform which brings you close to the mercy of Allah Ta'ala & promises you a reward in the final abode of Jannah.
" 3 Was'was Causing Habits "
It is thus not the way of Shaytan to openly call one to disobedience. He will encourage negligence in prayers by whispering to the person to complete his worldly work before he leaves for prayers. After he has completed his work, Shaytan will remind him of food, and after that he will remind him of something else until the time of prayer has perished . 2) Or You fight back against these intrusive thoughts . If after employing all kinds of temptations and deceptive arguments, Shaytan still does not succeed in diverting the son of Adam from his religious commitments, he resorts to corrupt his acts of worship and deprive him from the rewards. 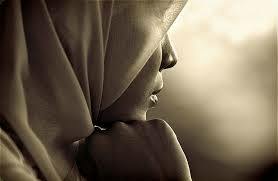 He stirs up doubts and makes the person anxious and uncertain. Is your mind opening to the Schemes and plans of your eternal enemy? Now you know a tad bit more about How to overcome Waswas. Since you have become aware of the evil schemes of your enemy , it is high time for you to realize that no matter how much troubling your state is under the impact of was'was , it is not something which is Unknown or Alien - We have been warned against this in countless Verses of the holy Quran and the sayings of our beloved Prophet Muhammad ( May Peace be Upon him ) . So your first duty towards your spiritual wellness is to gently tell yourself that: " What I am passing through is curable with the blessings and mercy of Allah ta'ala ". This Mindset is very important in your first step towards aswering your worry of how to overcome waswas . AND START CURING YOUR SATANIC WAS'WAS , NOW. Don't worry, we don't like spam either, and you email address will be safe.